Technically, this chart is wrong. 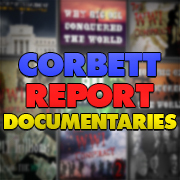 As Mike Maloney details in a recent video, “the world didn’t have a reserve bank that was doing international settlements or acting as a hub of any type of monetary system until the Bank of England.” Prior to the Bank of England’s establishment (discussed in my documentary Century of Enslavement: The History of the Federal Reserve), there were predominant currencies, but nothing like a “reserve” currency. Nonetheless, the point stands: Empires do rise and fall, and in the era of world reserve currencies and international settlements, their currency’s status as a world reserve falls with them. It’s a theme I’ve discussed many times on the podcast, and something I’ve written about in detail over the years. The dollar is dying; everyone knows that. 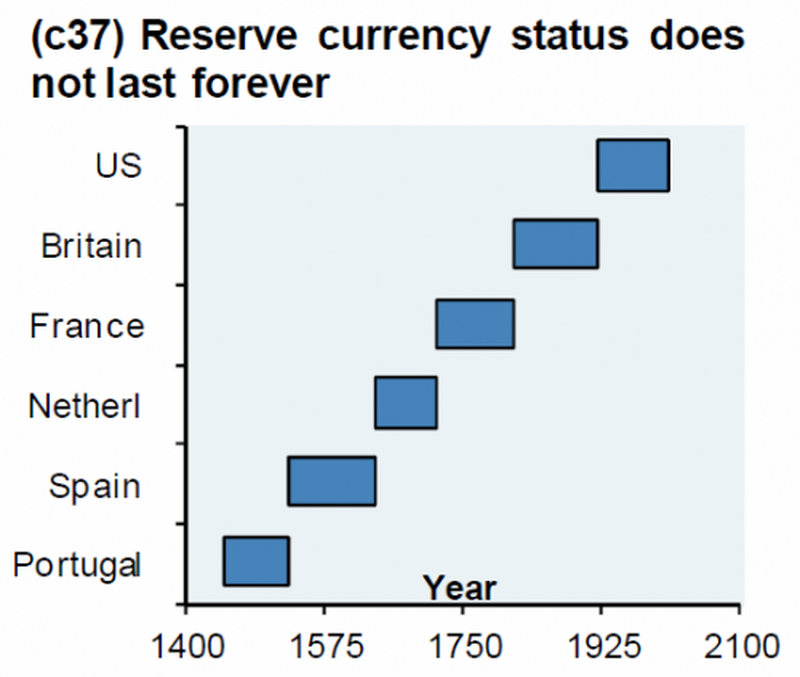 But the world reserve currency does not simply vanish; it is replaced. So here’s the real question: If the dollar is going to go down, what will replace it? The answer to that question is not so straightforward as it might seem. 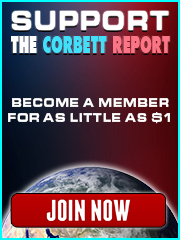 Discover the truth about the world’s next world reserve currency in this week’s edition of The Corbett Report Subscriber. Members can log in for access to the full newsletter. Not a member yet? Sign up here. « Declare Your Independence with IPFS!